International Bird Rescue has sent a four-person team to assist in collection and rehabilitation efforts for wildlife affected by the bitumen release at the Canadian Natural Resources Limited Primrose Project in northeastern Alberta (read this report in the Edmonton Journal for more information on animal care efforts). We are proud to be working alongside The Wildlife Rehabilitation Society of Edmonton and the Oiled Wildlife Society of British Columbia. Coleen Doucette, Vice President for the Oiled Wildlife Society of British Columbia, is managing the animal care program. Currently in care are two American Beavers, two Muskrats, a Mallard Duckling and an American Coot. 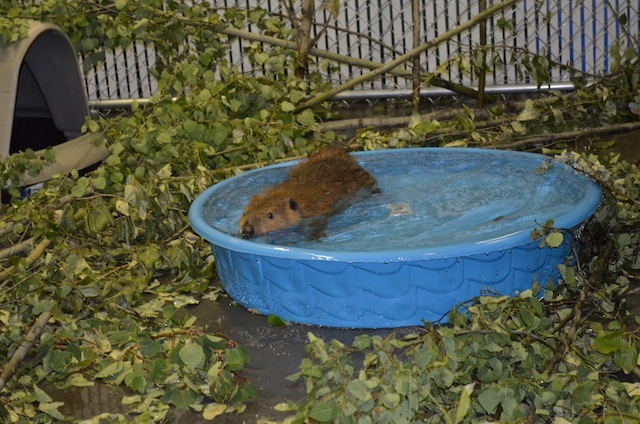 The two American Beavers in care are juveniles and have undergone cleaning, while one Adult muskrat was also cleaned, and all are in good physical condition. We will keep you updated on the response effort via this blog. Founded in 1971, International Bird Rescue has extensive experience in oiled wildlife events around the world. During the 2010 Deepwater Horizon spill in the Gulf of Mexico, we co-managed oiled bird rehabilitation centers in four states as part of a large-scale response to the incident that involved federal and state agencies, industry and non-governmental organizations. 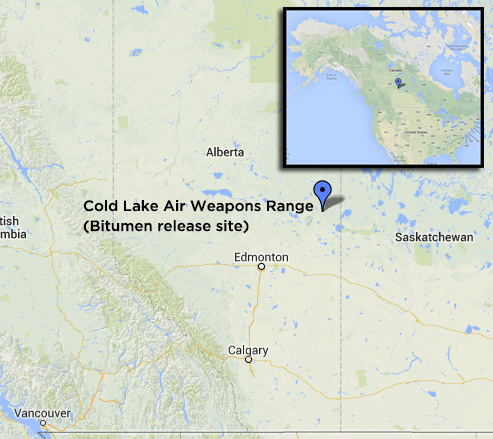 This entry was posted on Thursday, August 1st, 2013 at 6:13 am and is filed under News, Oil Spill Response. You can follow any responses to this entry through the RSS 2.0 feed. You can skip to the end and leave a response. Pinging is currently not allowed.